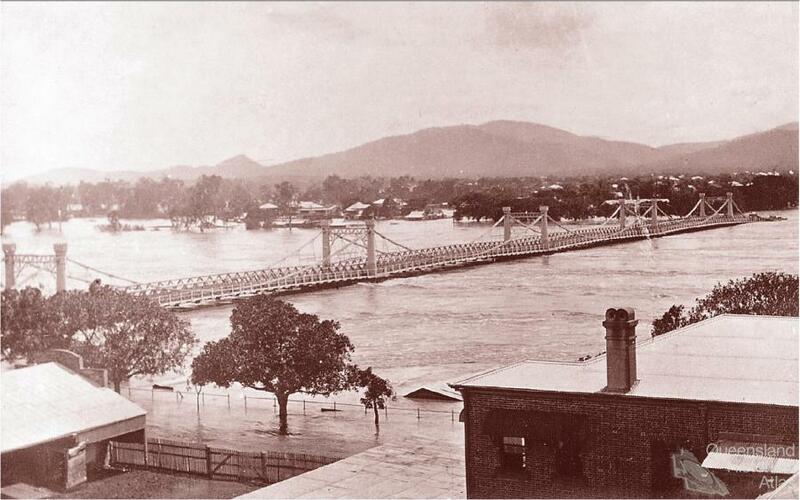 In the days before roads and railway to Brisbane, the Fitzroy River provided all transport and communications for much of Central Queensland through the port of Rockhampton. 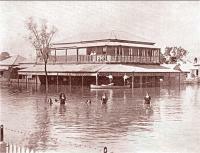 But its location towards the mouth of one of Australia largest river basins also left the town vulnerable to flooding. 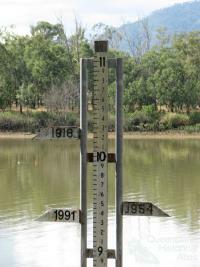 Since first white settlement in 1856, there have been many floods on the Fitzroy, three of which reached record heights: in 1918 (10.11m), 1954 (9.3m) and 1991 (9.3m). 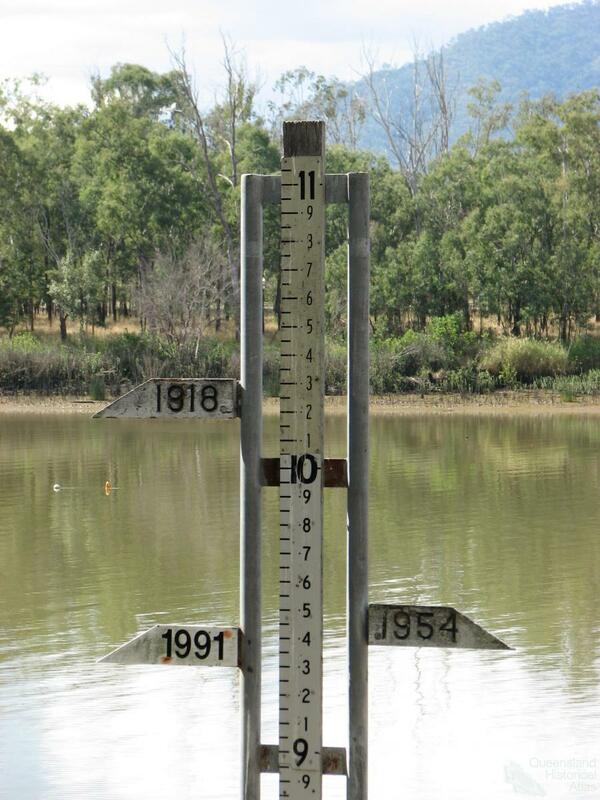 The first of these, the highest, longest and most destructive, has passed into local memory as ‘the great flood’. According to Aboriginal stories, there had been ‘big feller water’ many times before whites arrived, and to far greater heights, but most Europeans dismissed those as mere myth. 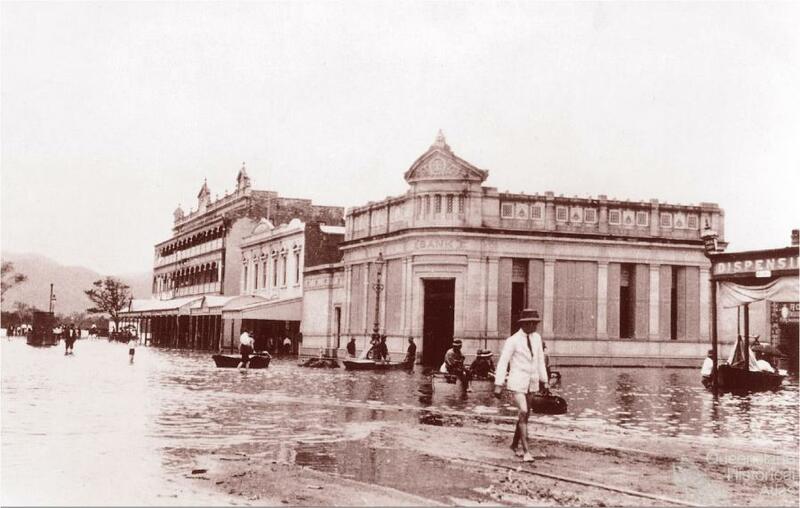 The 1918 flood unfolded as a contest of strength and endurance between people and the landscape in an era devoid of modern technology and emergency services. It revealed both cooperation and conflict within in a community under great stress. Evacuees crammed into every available refuge if they had no relatives to call upon: the School of Arts, Technical College, church halls, the immigration depot and city markets being the major shelters. Most of the homeless were workers and the poor whose cheaper and often rental housing occupied the lowest parts of town. With possessions and jobs lost to the floodwaters, many depended on charity handed out at refuges and through various collections, most of which were coordinated by leading citizens and dispensed by their wives. At St Paul’s Hall, Mayoress Kingel oversaw accommodation and distribution of food, clothing and bedding ‘as a duty to the destitute’. She reported that ‘order prevailed’ there, except for the presence of ‘certain women’ who were ‘rather noisy’. She believed, however, they were as deserving of help as any other refugee. 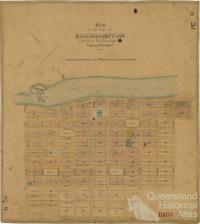 For almost a month, Rockhampton remained in a state of virtual siege. The telegraph, all railway lines and even shipping came to a standstill. Within the town, water entered underground mains and disrupted gas, electricity and telephones while the water supply ceased when the torrent washed away the Dunganweate Lagoon pumps. 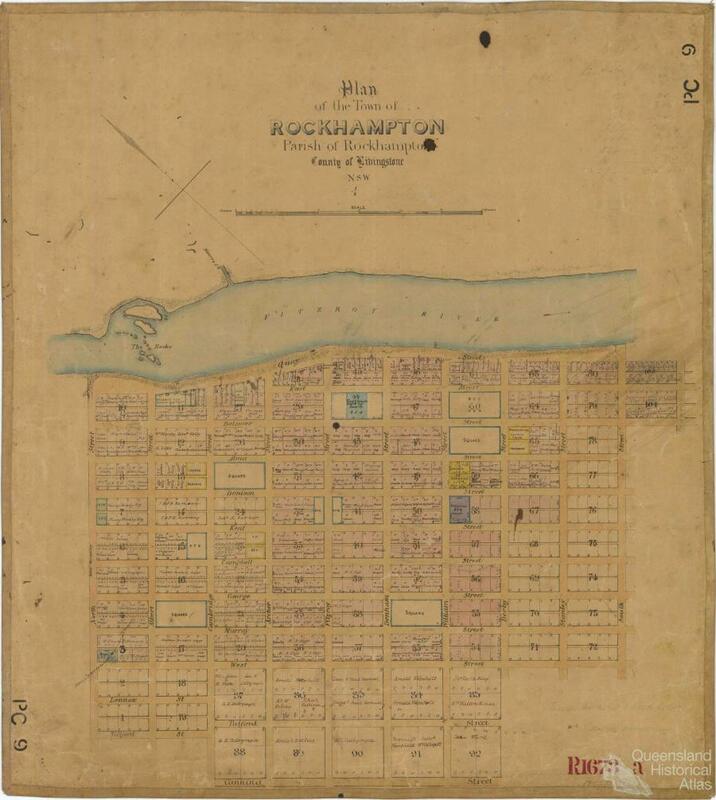 Fortunately, most homes had rainwater tanks and, with plentiful supplies in shops, fresh fruit and dairy supplies ferried in across Yeppen Lagoon as the waters receded, backyard vegetable gardens and chook runs, Rockhampton avoided a food crisis. Most novel was the rescue of live cattle from the railway bridge and their slaughter for the state butcher shop. Human waste posed the greatest dilemma. Nightsoil pans from submerged outhouses disappeared on the current. Even for those not directly affected, a new emergency trench needed to be dug in a dry part of Victoria Park because the usual burial paddock was well underwater. 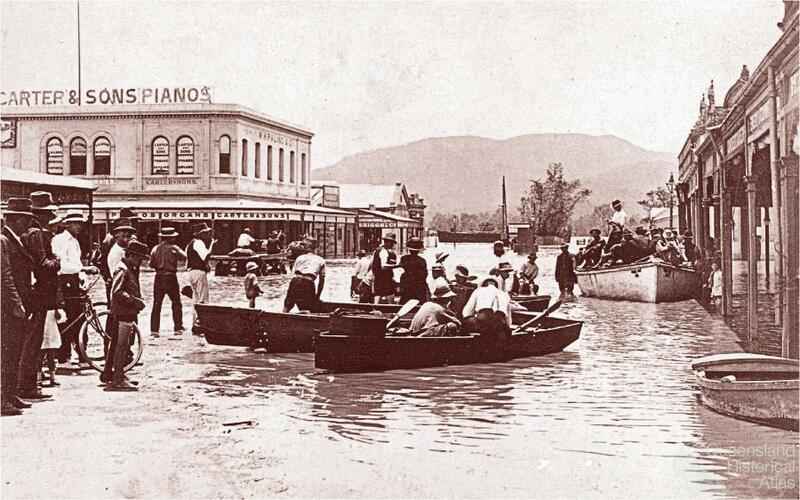 Something of a carnival atmosphere prevailed in the early part of the flood. 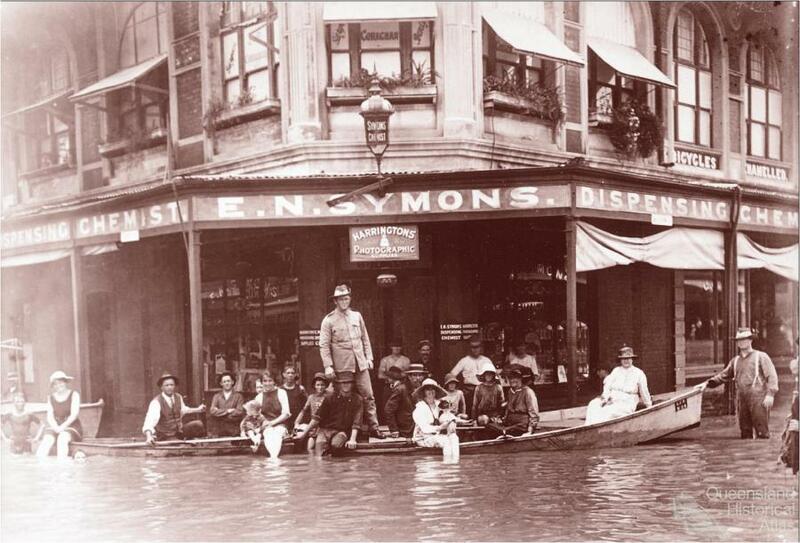 Sightseers abounded; a crowd kept a vigil at the flood marker and took bets on the eventual height; people paddled and swam in watery streets, despite warnings of the dangers. ‘Moving picture’ men toured the city and, with the aid of petrol generators, cinemas showed graphic footage, while an illustrated souvenir number of the Capricornian proved a best seller and ran to three editions. In some cafes, waitresses appeared in bathing costumes, male patrons with rolled up trousers and women with tucked-up skirts. Rumours abounded: potential food shortages, looters and even dead bodies floating through backyards. The police complained that ‘wild rumours flying around’ gave them ‘a lot of unnecessary and annoying work’ and wasted valuable resources. When the floodwaters receded and left an overpowering stench, the novelty and excitement quickly evaporated too. The full extent of the destruction to industry, public facilities and homes became apparent and the reality of a massive cleanup ahead set in. Then, the cooperation which previously characterised the community response gave way to discord and division. Disputes erupted over government assistance, flood relief administration, fraudulent claims and exploitive landlords, made all the more acrimonious by forthcoming municipal and government elections. How to avoid future disasters also caused controversy. 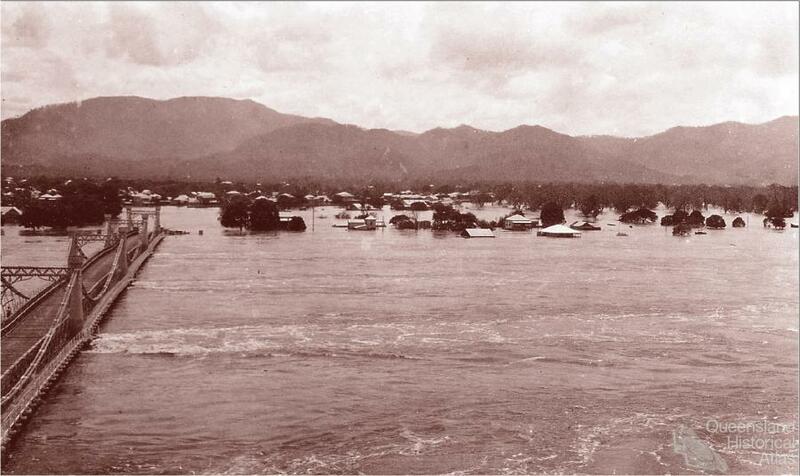 Some believed blasting out the river rocks or constructing a large dam would control flooding; others supported relocating the town to higher ground to escape inundation. The voices of reason—and economics—prevailed and people accepted the town’s vulnerability and the need for humans to adapt to the demands of a riverine environment. 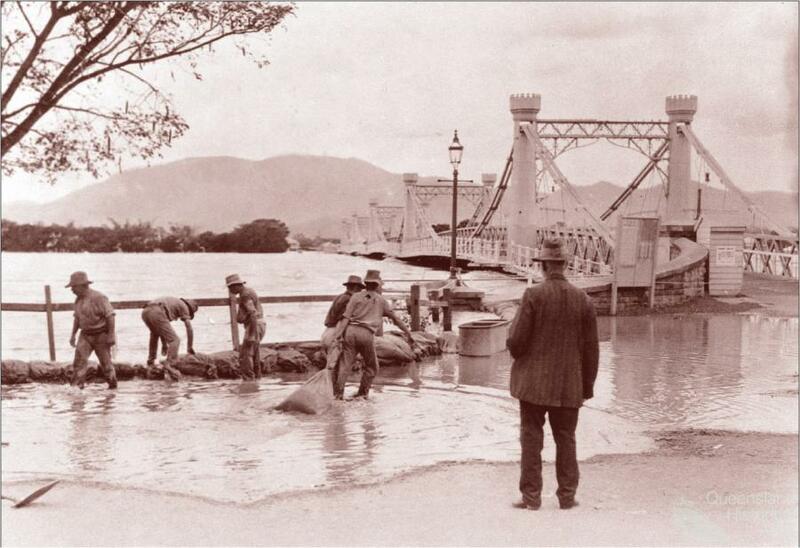 The 1918 experience brought overhead electricity and telephone wires as well as amalgamation of the two municipalities to secure a modern, flood-proof reticulated water supply. 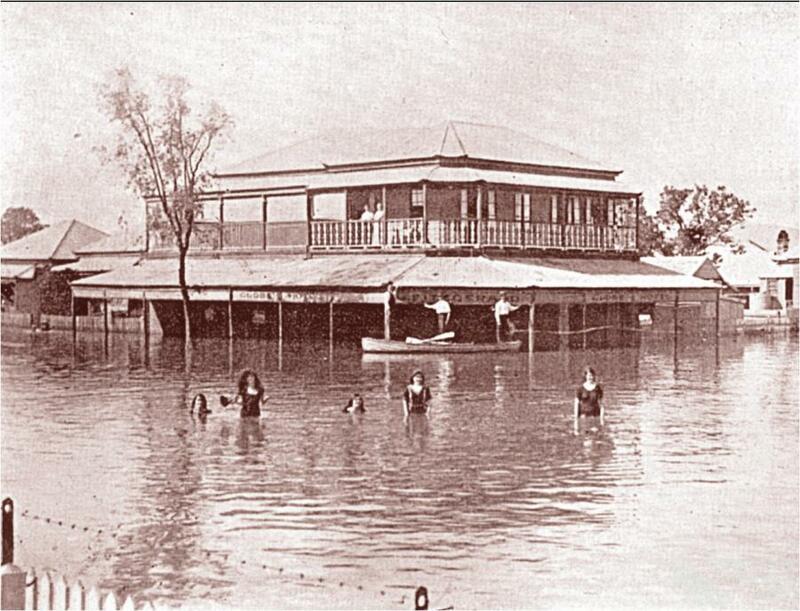 Most visibly, Rockhampton became a town on stilts as homeowners raised their homes on high wooden stumps to escape future flooding. That architectural feature is still evident in older parts of the city today.